Red lipstick and sneakers: Florida - Princess Run! 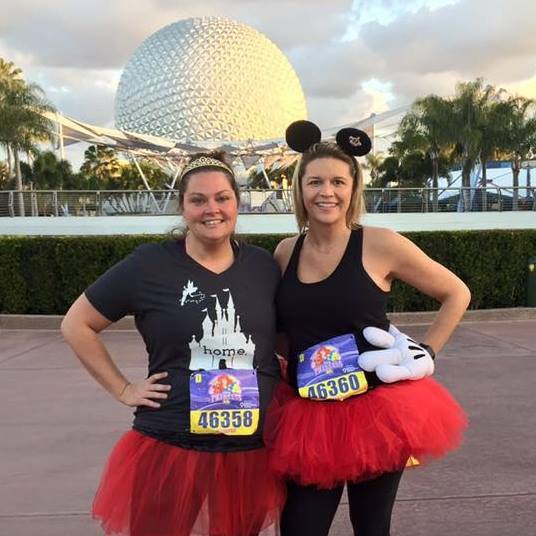 Missy and I went to Florida last month to run in the Princess 5k. It was so magical! I could overload this post with pictures, but the one pictured above is my favorite. The run was through Epcot, which I have never been to, and it was so fun. After the run (and a huge breakfast) we spent the day in the Magic Kingdom. I love that place.